BatiPlus has been supervising preparation works to launch the next Decathlon store in Lodz, which will be located in the shopping, entertainment and services center MANUFAKTURA. Services provided by BatiPlus include the evaluation of the construction documentation, organisation of the tender for the selection of contractors as well as coordination and supervision of works in the facility. These particular elements of the facility allow BatiPlus engineers to face new challenges during the execution of this project. Decathlon stores offer sports and leisure equipment and clothing. 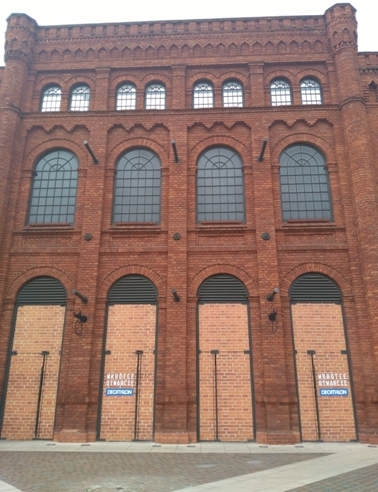 Opening of the Decathlon store in Manufaktura is planned before the end of this year.